Housing Association Case Study – Southern Housing Ltd.
Southern Housing are more than just a housing association. 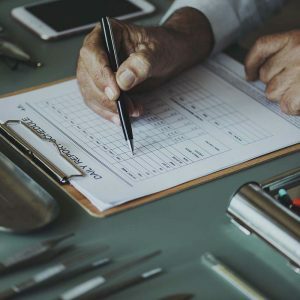 They work closely with their customers and within their communities to provide activities, information and advice to help improve the communities and neighbourhoods for their customers. They were shortlisted for Housing Heroes Awards in 2016 for ‘Best Care and Support Team’. Heath and Wiltshire are proud to be the only cleaning company to which Southern Housing outsource. They also have an in-house cleaning company which works in many of Southern Housing’s locations. Heath and Wiltshire have been working with Southern Housing for over ten years now. Southern Housing Group Ltd. chose to outsource some of their locations to Heath and Wiltshire based on the high standards of cleaning services that we always provide. We are incredibly proud to be working with such a wonderful organisation which shares so many of our values. We are pleased to be working towards a better future for its residents and staff and the whole community while remaining committed to minimising our shared impact on the environment. The Cleaning Services We Implemented For Southern Housing Ltd.
Heath and Wiltshire provide scheduled cleaning services in housing communal areas. We clean the community centres and carry out weekly fire alarm tests in communal buildings. We also provide window cleaning services including high-level windows and periodic jet washing for industrial sized bins. Our services always meeting industry standards for health and safety. Heath and Wiltshire are SafeContractor and ISO 9001 accredited. Communal Cleaning- Our communal cleaning service guarantees that all communal areas are kept clean, safe and hygienic for all residents. Our team of professionals always report any incidences of damage to communal areas, so repairs can be made quickly and efficiently. Bins and Bin Storage Areas – We maintain the hygiene and cleanliness of industrial size bins and surrounding areas with our periodic jet washing service throughout the year. This prevents the risk of pest infestation and build-up of unpleasant odours. Window Cleaning – We have the specialist equipment to safely provide window cleaning services for all buildings no matter the height. Our staff are trained in high-level cleaning and we have the equipment to clean at all levels. We have a high-pressure jet washing service and a fully equipped pressure washing van that carries 750 litres of water, so we can easily clean windows in more remote areas that may not have an on-site water supply. Fire Alarm Tests – We provide weekly fire alarm testing in all communal areas to ensure the safety of all residents. We ensure that all fire risk assessments are up-to-date. We advise the buildings manager if we find communal areas unsafe or congested and we check that all fire escapes are clear. Xline Reach and Wash Water Fed Poles – Our water-fed poles are particularly useful for high-level window cleaning. The poles not only clean the glass but the frames and ledges as well. We can clean up to 80-foot-high from the ground removing any risk of danger. The Xline water fed poles are also perfect for cleaning gutters and all other hard to reach areas. 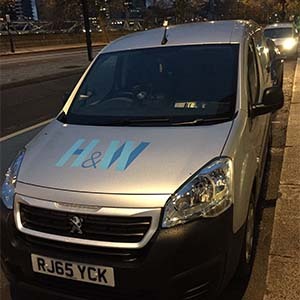 Our Jet Washing van – Chris and Vernon are our specially trained cleaning operators who manage the pressure washing vans. 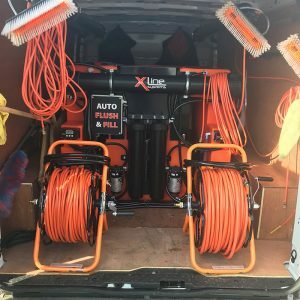 Our fully equipped pressure washing vans are complete with all accessories and have an inbuilt boiler which is fuelled by the van so hot or cold water is available on demand. 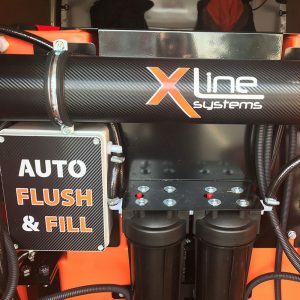 It has a water tank which carries up to 750 litres of deionised water reducing the need for the use of harsh chemicals and protecting the environment, natural habitats and surrounding areas. Our vans are proving priceless in the provision of high quality cleaning services in more difficult to reach and remote areas where there is no water supply on site. Heath and Wiltshire work with Southern Housing to instil all their residents with full confidence in our services. 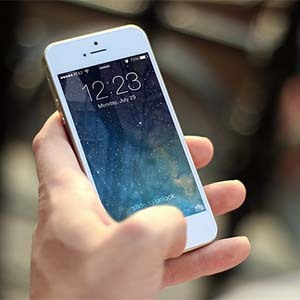 We have a management system in place, so the residents can easily see the cleaning schedule that is provided, they have full access to all scheduled timetables and Southern Housing can easily audit our work. We use iAuditor to manage inspections. iAuditor offers a range of effective features which make it easy to efficiently complete inspections, build workflows and create reports. We have been providing our cleaning services to Southern Housing Group Ltd. for over ten years. We have grown from strength to strength together thanks to our brilliant team of professional cleaning operators, our high-quality specialist equipment and our management system. We are the only cleaning company to which Southern Housing outsource. Their other cleaning companies are inhouse. We take great pride in keeping the residents of Southern Housing Group Ltd. residents safe and happy in their neighbourhoods and communities. We look forward to many more years of working with Southern Housing Group Ltd, continuing to work towards a more environmentally friendly and sustainable system. Do you need our cleaning services? Look no further! Contact us today to discuss any requirements you might have!